Carpal Tunnel Syndrome in Mesa, Chandler, Gilbert, Tempe, and Phoenix | Gerald L. Yospur, M.D. 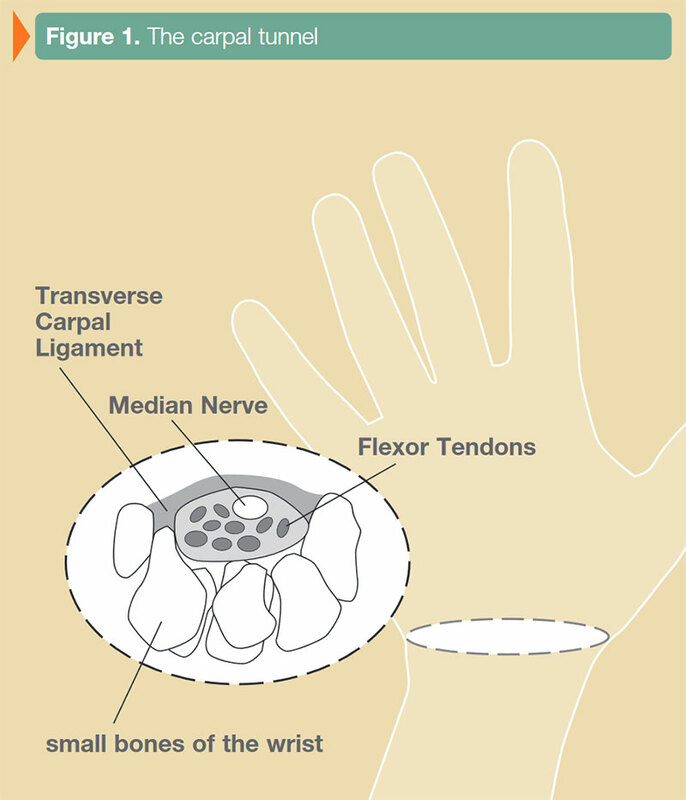 A detailed history including medical conditions, how the hands have been used, and any prior injuries is important in diagnosing carpal tunnel syndrome. An x-ray may be taken to check for arthritis or a fracture. In some cases, laboratory tests may be done. Electrodiagnostic studies are also a possibility to confirm the diagnosis and check for other possible nerve problems. These same studies can also help determine the severity and help guide treatment. These same studies can also help determine the severity and help guide treatment. You should notice dramatic improvement in your original symptoms (numbness, tingling, etc) within the first few days after surgery. At the start of therapy, a controlled regimen of active and passive range of motion will be started. Your therapist will advise you on what activities are safe, and which movements are necessary and most beneficial. Exercises will typically involve selective motion of the forearm, wrist, hand, and fingers, plus specific movement patterns that facilitate full tendon and nerve gliding through your wrist. Exercises will involve fine motor coordination/finger dexterity, and sensory re-education to calm hypersensitive nerves or facilitate the return of sensation that was reduced from chronic pressure on the nerve inside the carpal tunnel. At 10-14 days post-op, your sutures will be removed. At this time, your therapist will begin working to soften and mobilize the scar tissue that forms at incisions. Your therapist will also begin manual techniques to reduce swelling in the wrist and hand. By 3 weeks after surgery, the skin at the incision should be rapidly healing. Mild dryness and flaking may still be present, but redness and swelling should be starting to resolve. You will typically have 50-75% of normal wrist range of motion at this point. Post-op soreness should be virtually gone, though therapy exercises may still cause minor discomfort. Gentle hand strengthening will begin around this time, progressively increasing as tolerated and appropriate. Your therapist will closely monitor you during this phase to ensure you are healing well, moving as expected, and on track to meet your functional goals. Your therapist will continue techniques to help flatten and soften your scar, while helping direct your exercises. By 4-5 weeks after surgery, the typical person will have 80-90% or more of final wrist range of motion. Discomfort should be fully resolved, and the incisional scar will be blending into the rest of your palm. By this phase, many people’s wrist scar will no longer be visible to others at all. Grip strength will be roughly 25-50% of normal. During the final week or so of formal therapy, hand and finger strength and endurance will be emphasized. Final functional goals will be dependent on the person’s age, prior level of function, and physical needs for daily life. The majority of swelling will have resolved by this point, but may continue to improve over the next 4-6 months. By 6 weeks post-op, range of motion should be within normal limits, and hand/finger strength should be 75-85% of normal. *This recovery timeline is generalized to apply to the average person. However, individual recovery time may vary depending on severity of pre-operative condition, prior level of function, age, health, lifestyle factors, tobacco/alcohol use, medical comorbidities, and other factors.